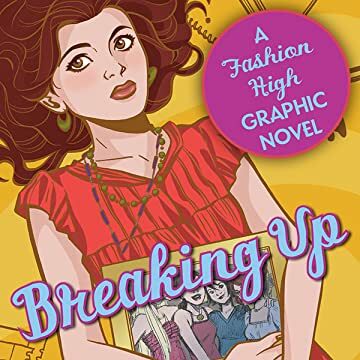 BREAKING UP is something different for the Gossip Girls set: all the drama, all the romance, all the style -- illustrated in juicy graphic novel format. There's a fine line between a friend and an enemy. One minute there's all this trust, and laughter, and love. And the next minute . . . there's hurt. And cruelty. And betrayal. Meet Chloe Sacks: Thoughtful, artistic, and a junior at Georgia O'Keeffe School for the Arts, nicknamed "Fashion High" for its trendy student body. 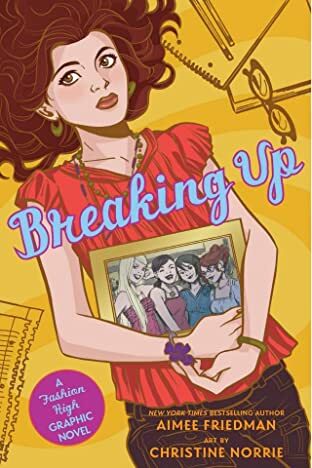 Along with her best friends, Erika, Isabel, and MacKenzie, she's looking forward to a sparkling year of parties and romance. And it is an eventful year. But not quite what she expected. Who'd have thought that falling in love would be such a disaster?